Glen Kwon, professor and Jens T. Carstensen Distinguished Chair in the Pharmaceutical Sciences Division, is one of 3000 highly-cited researchers in the world. Highly Cited Researchers 2014 represents some of world’s leading scientific minds. Over three thousand researchers earned the distinction by writing the greatest numbers of reports officially designated by Essential Science Indicators℠ as Highly Cited Papers—ranking among the top 1% most cited for their subject field and year of publication, earning them the mark of exceptional impact. 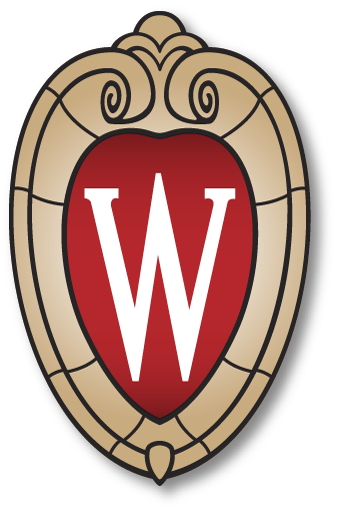 Kwon is among 11 individuals named from the University of Wisconsin-Madison and was recognized in the category of Pharmacology & Toxicology.